https://elisebrown.com.au - This is a question I get asked all the time. 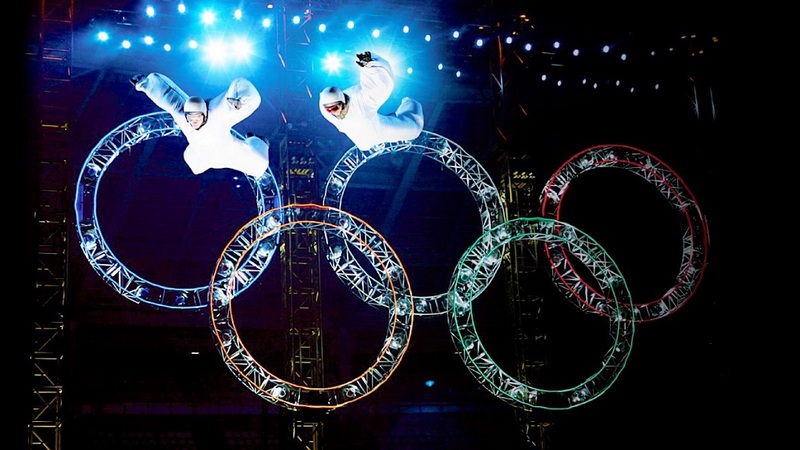 Is indoor skydiving the same as the real thing? 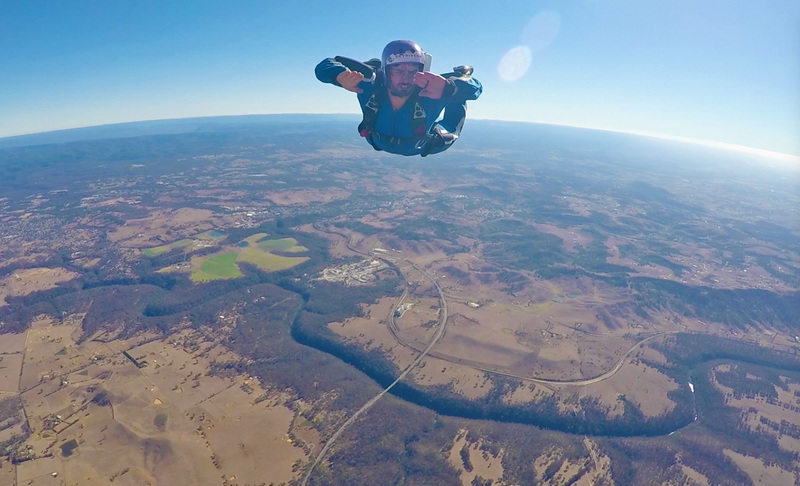 It is a great question and the answer is yes, but there are slight differences especially once you get past basic belly or flat fly skydiving. 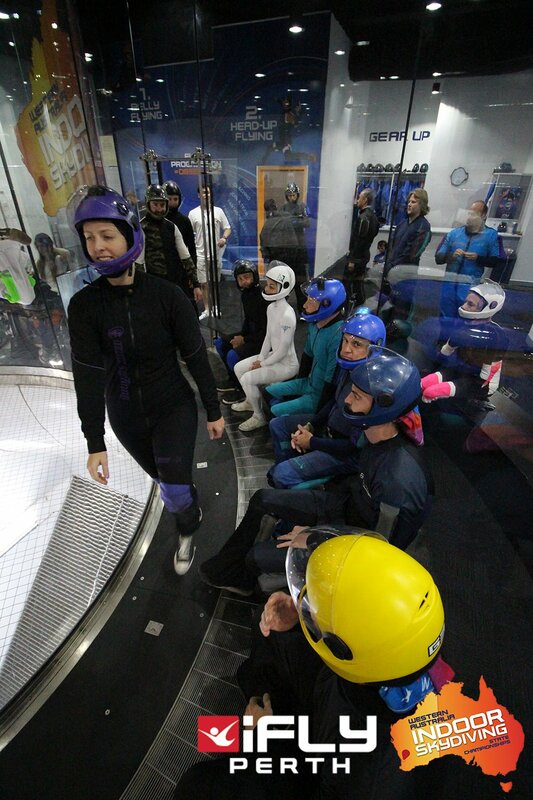 A modern indoor skydiving wind tunnel can provide the wind speeds, and the feel, of real skydiving but training and flying indoors is slightly different. It also depends on what training or flying you are are doing.